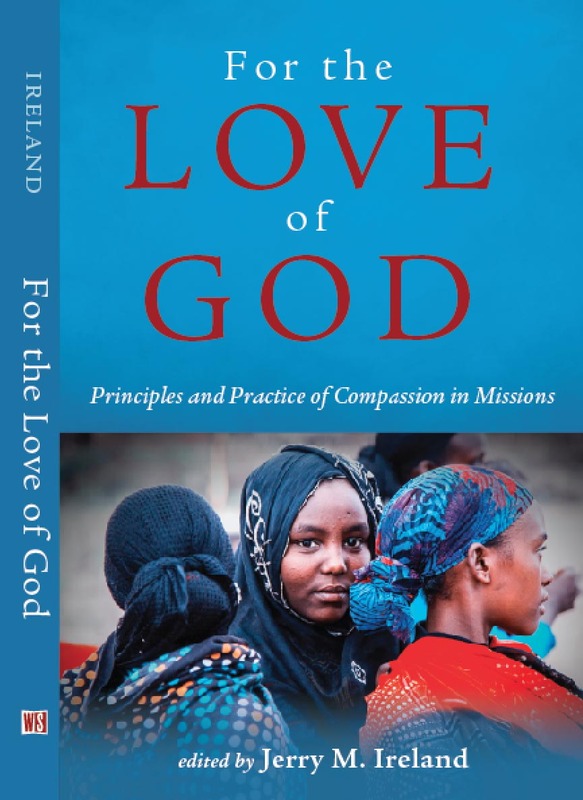 Wipf and Stock has recently made available two free chapters of our book, “For the Love of God: Principles and Practice of Compassion in Missions.” To download the pdf. click here. You can order the book at the Wipf and Stock website here. I’d love to hear your feedback here in the comments section, or in any reviews you might post on Amazon.com or other sites. Thanks and hope you enjoy!